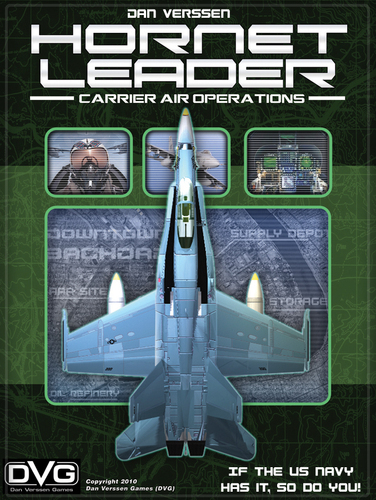 Hornet Leader – Carrier Air Operations is a huge game based on the material seen in our Vassal/PDF games. This new game takes a huge step forward in artwork created by Wan Chiu. 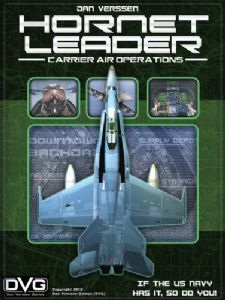 Wan also created the fantastic artwork for our Frontline game, Alexander game, and the box art for our Phantom Leader. We have also further enhanced the game systems and weapon values to make them fully consistent with the new systems seen in Phantom Leader. And ONE thing, even they don't have yet... The F-35!